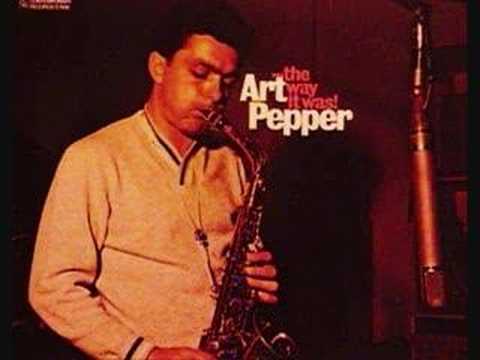 Arthur Edward Pepper Jr. (September 1, 1925 – June 15, 1982) was an American alto saxophonist and very occasional tenor and clarinetist. A longtime figure in West Coast jazz, Pepper came to prominence in STan Kenton’s big band. He was known for his emotionally charged performances and several stylistic shifts throughout his career.